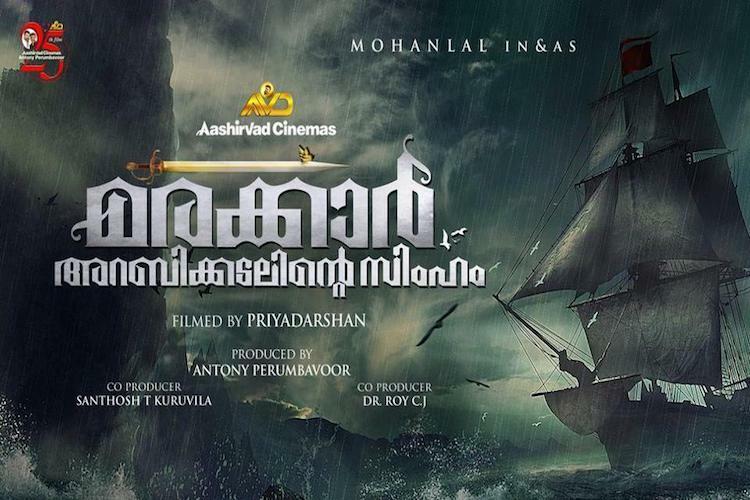 Priyadarshan and Mohanlal had earlier announced the historical drama on the life of Kunjali Marakkar, titled Marakkar: Arabikadalinte Simham. According to latest reports, Mohanlal will be joined by Telugu actor Nagarjuna and Bollywood actors Suniel Shetty and Paresh Rawal. Characters of the actors are not yet revealed. The movie will release in Hindi, Tamil, Telugu, and Malayalam. Nagarjuna has teamed up with Priyadarshan previously for Nirnayam, a Telugu version of the Priyadarshan-Mohanlal duo’s Malayalam movie Vandanam. Suniel Shetty has worked with Priyadarshan earlier in Hera Pheri, Hindi version of Mohanlal-starrer Kakakuyil. Marakkar: Arabikadalinte Simham, claimes to be the most expensive film ever to be made in Malayalam. It will be jointly produced by Antony Perumbavoor, Confident Group, and Moonshot Entertainment. Also, ace cinematographer Santhosh Sivan has announced his version of the story of the Zamorin with Mammootty in the lead. Sivan worked with Priyadarshan in several hit films.